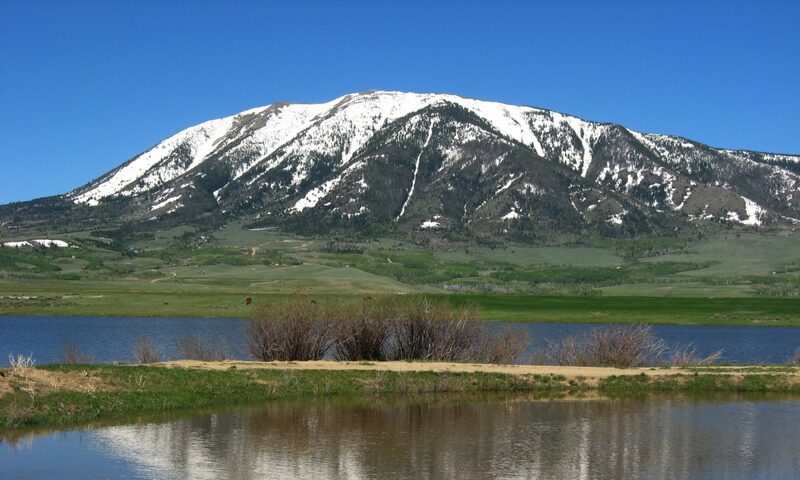 Wyoming Water Rights Consulting, Inc. - Wyoming Water Rights Consulting, Inc.
All of your property rights management and water development needs met in one place. We pioneered the term “water rights management services” and have continued to build on that foundation. We provide a “One Stop Shop” for all your property rights management and water resources development needs.